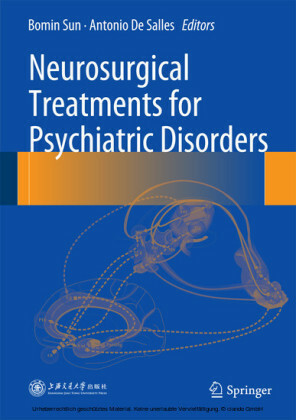 This book describes contemporary clinical practice in the application of neurosurgical methods to the treatment of psychiatric disorders. 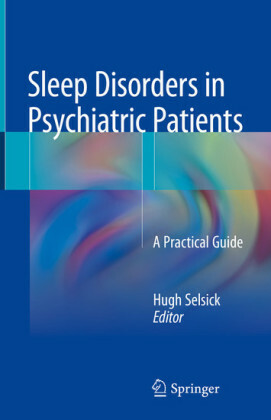 It covers diverse topics such as neuroimaging, ethics and a historical review, Gamma Knife and High Frequency Ultrasound ablation, deep brain electrical stimulation and preoperative evaluation and postoperative follow-up. 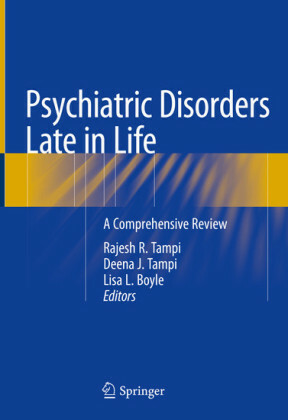 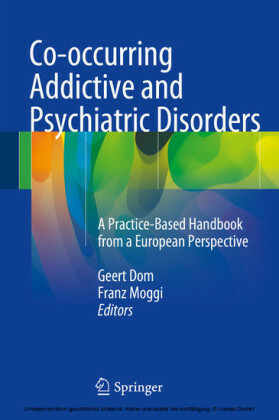 Its application in Obsessive Compulsive Disorder, Major Depression, Tourette syndrome, Addiction, Anorexia, Aggression and Schizophrenia are discussed in separated chapters. 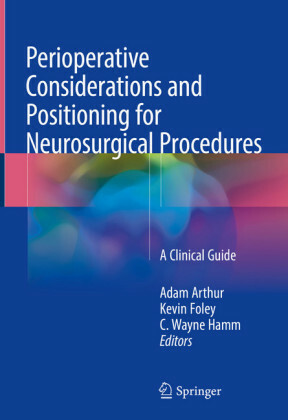 This book presents concise information provided by clinical and academic practitioners and will facilitate the application of neurosurgical treatment techniques to patients. Editor Bomin Sun is an Associate Professor of Neurosurgery at the Center for Functional Neurosurgery, Ruijin Hospital, Shanghai, China. 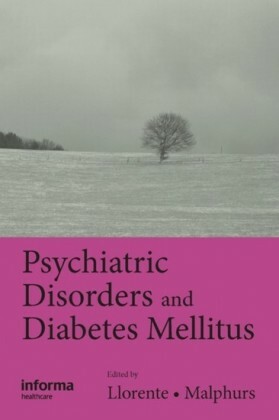 Editor Antonio De Salles is Professor at the Department of Neurosurgery, University of California, Los Angeles, CA, USA.